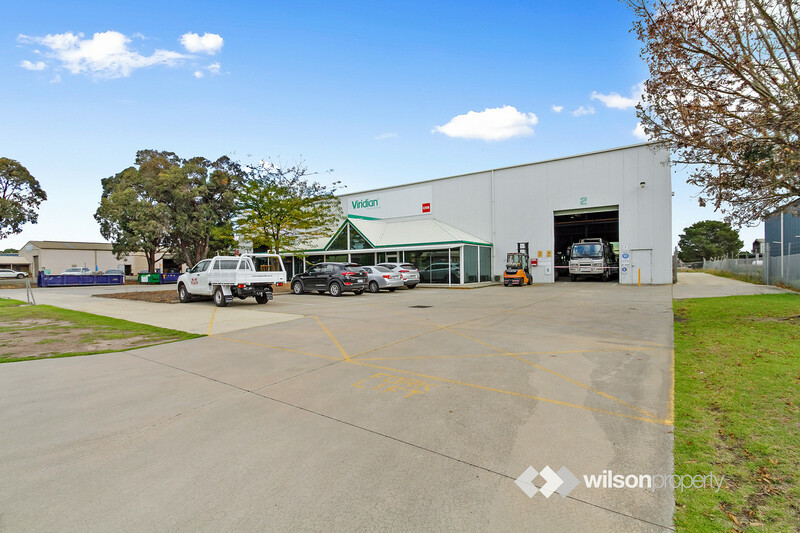 – Long term National tenant ‘Viridian’ has occupied this property since 1995. 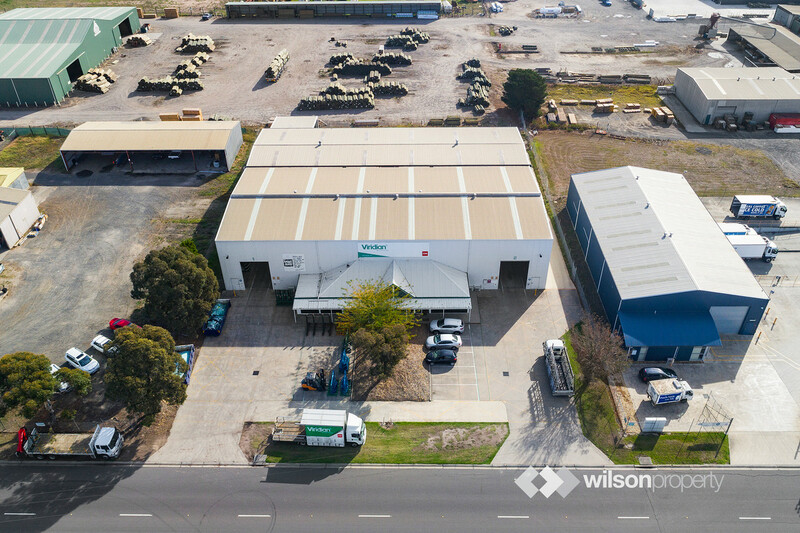 – Renewed 3 year lease commenced 1st May, 2018, with 2 x 3 year options. 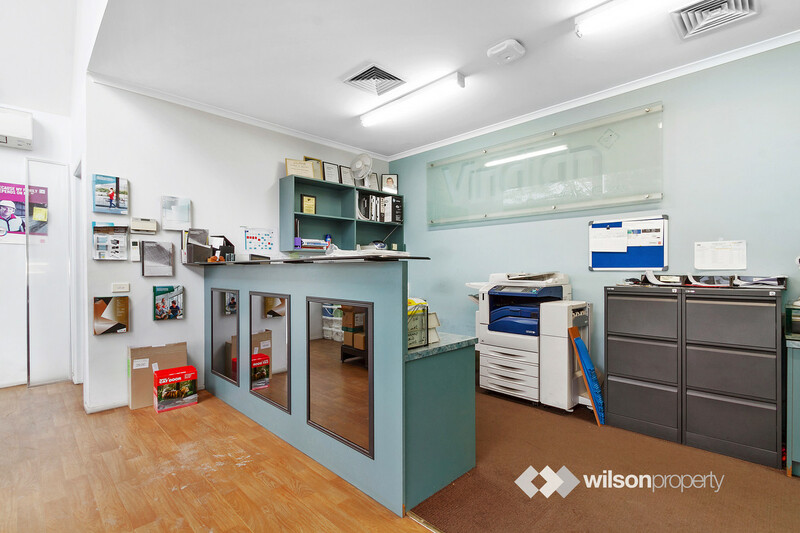 – Rent $146,260 p.a. 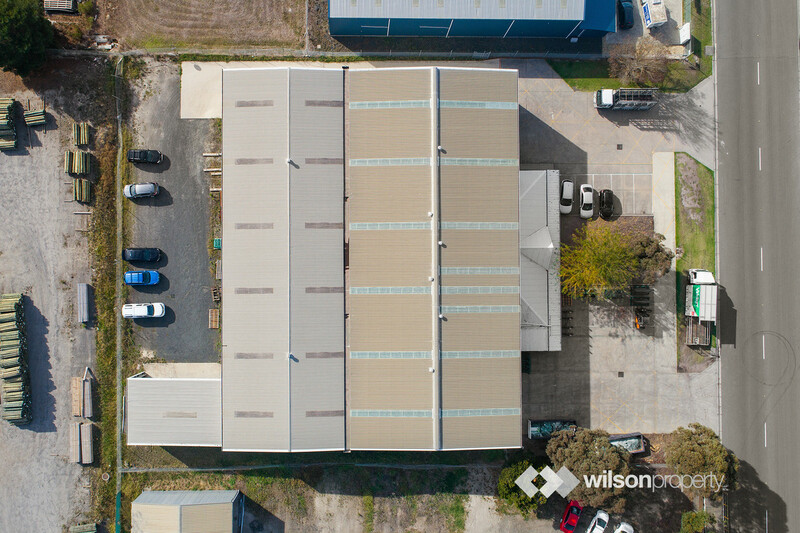 (from 1/5/19), 3% annual increases, tenant pays all usual outgoings. 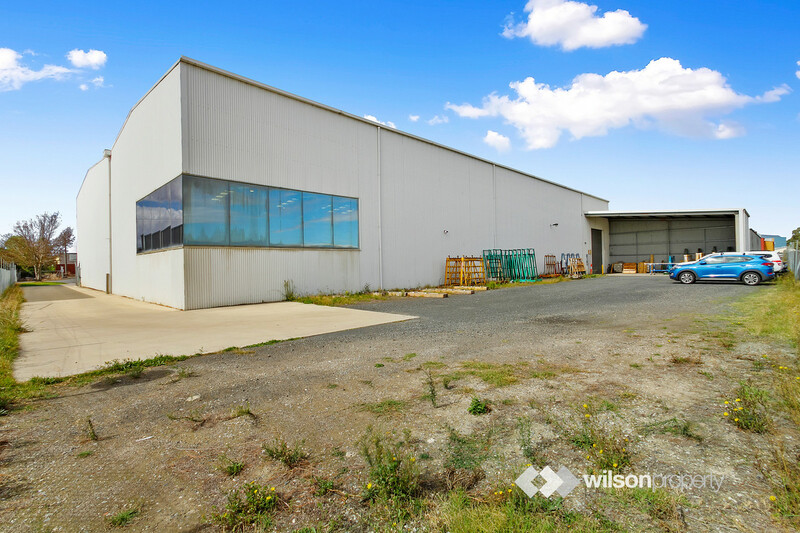 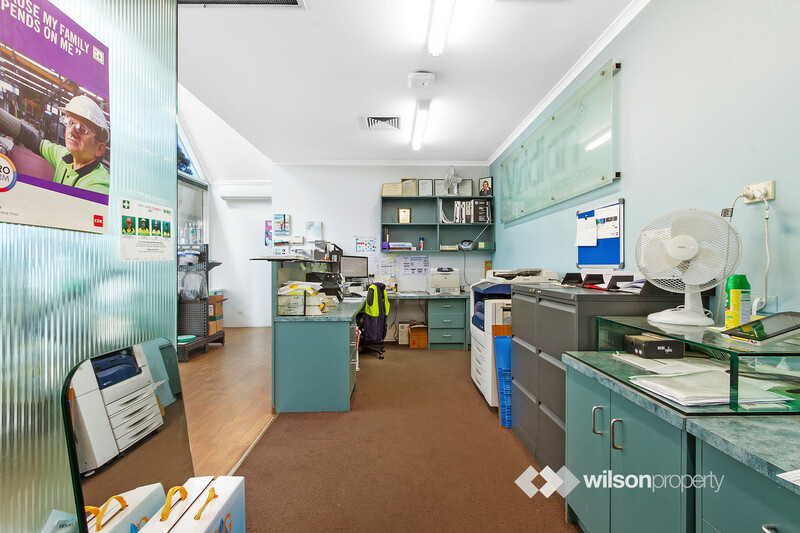 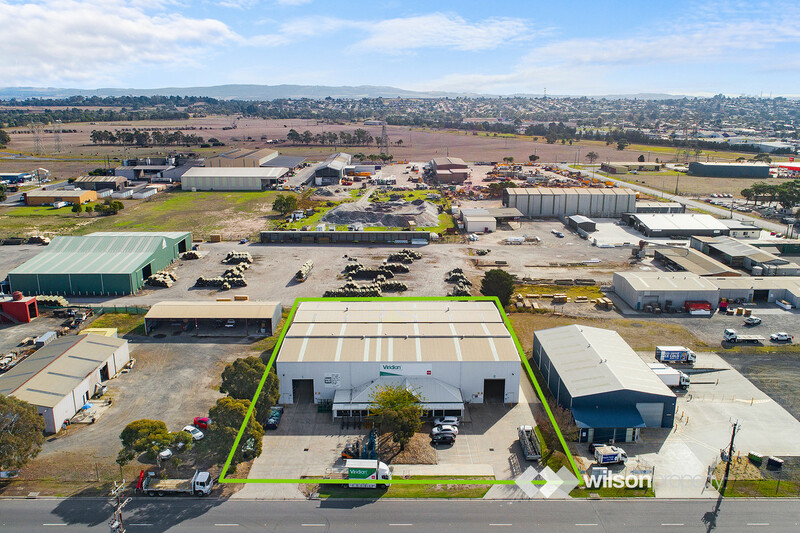 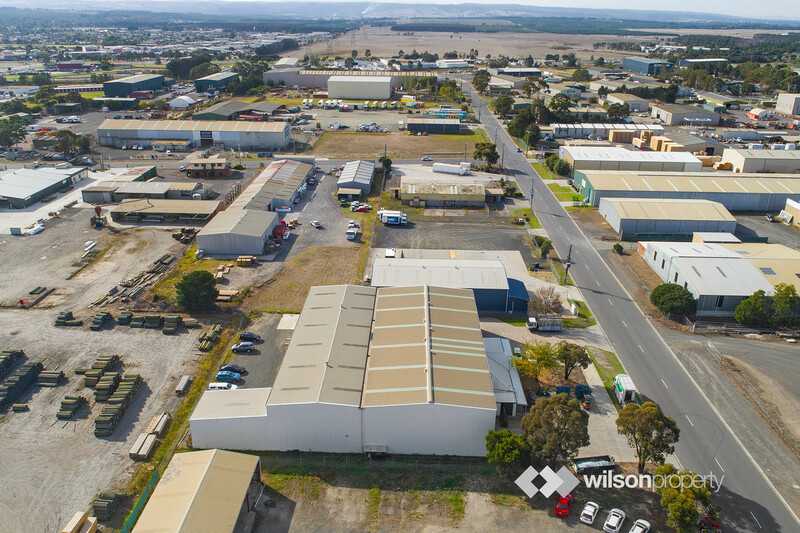 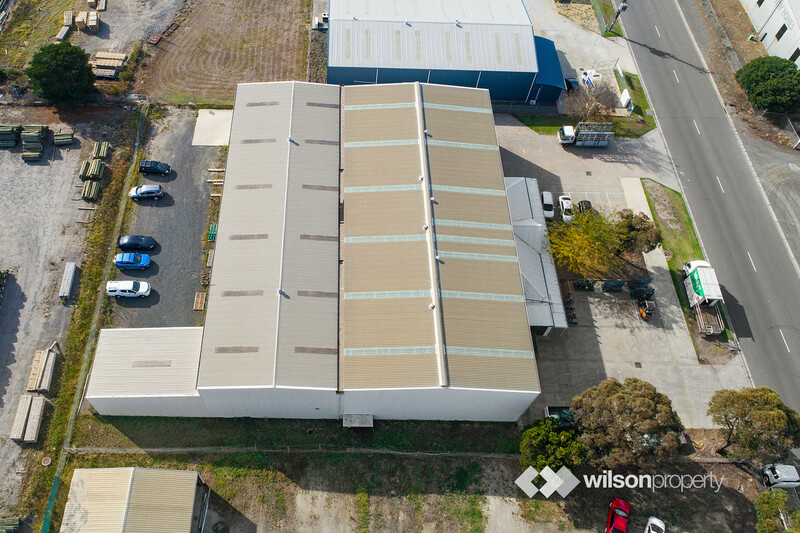 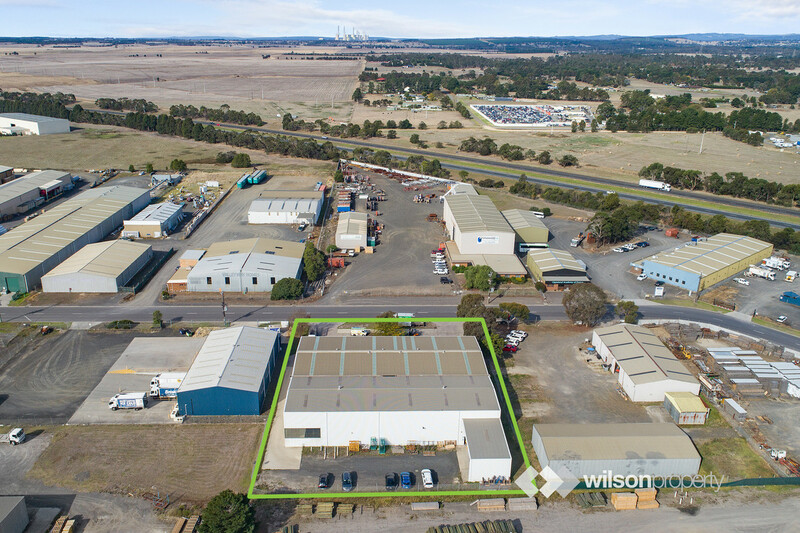 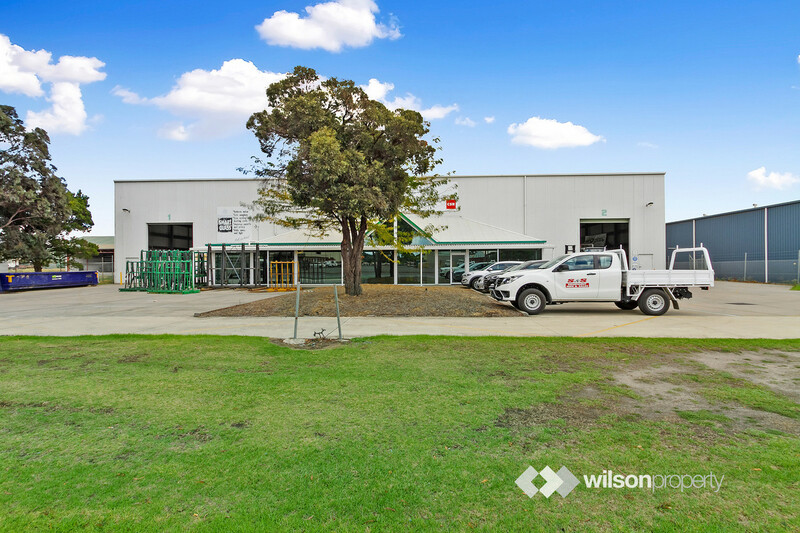 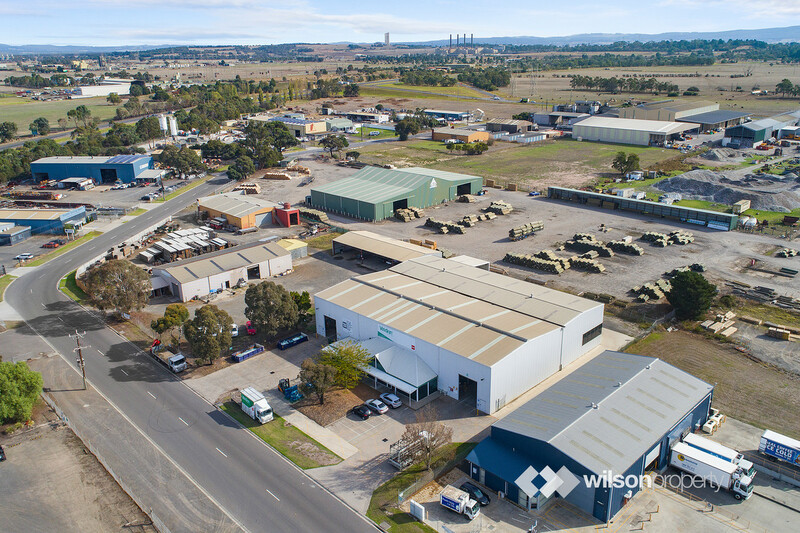 – Impeccably presented building comprising fully appointed office space plus workshop totalling 1,795m2* set on a 4,000m2* site in a popular industrial precinct. 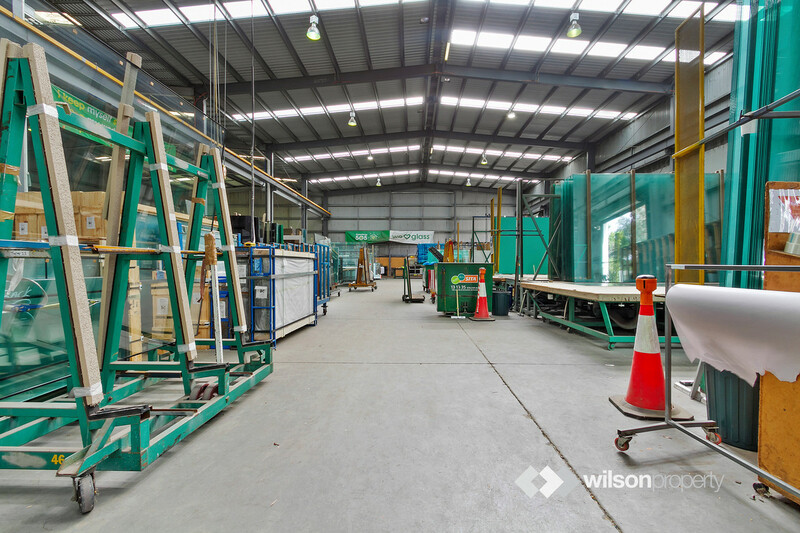 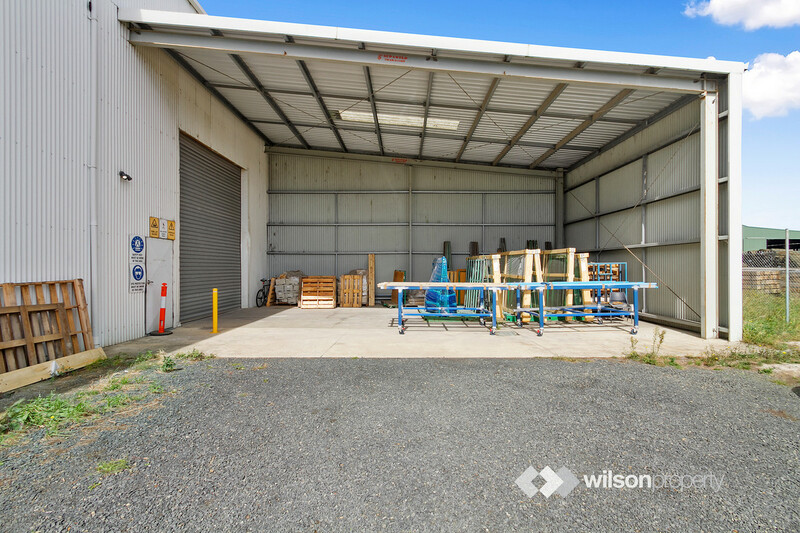 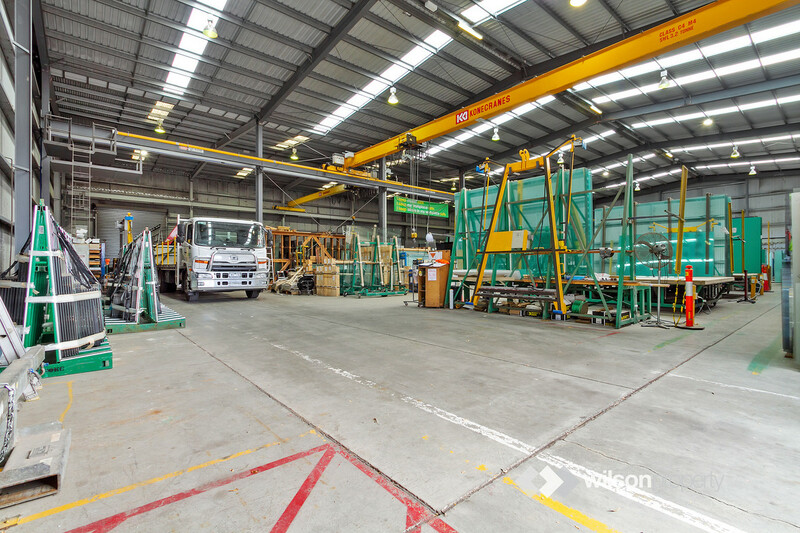 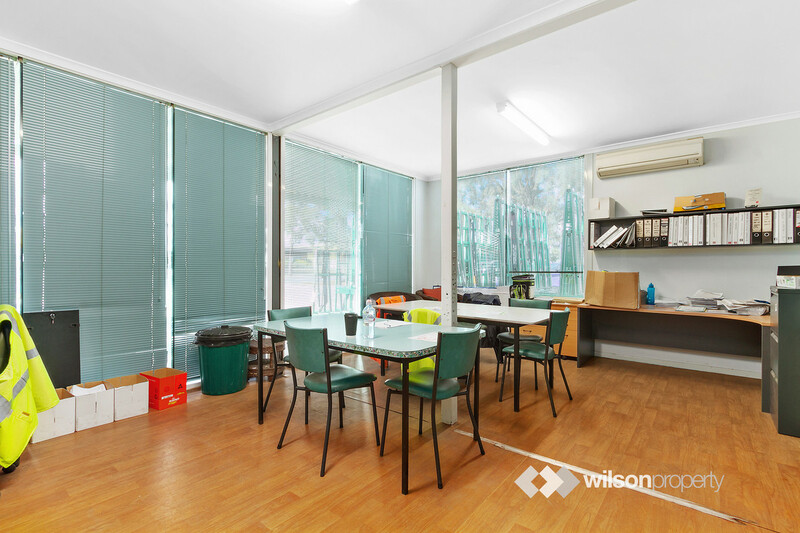 – Additional features include excellent accessibility into and around the building and on site car parking, 2 overhead cranes, and excellent staff amenities. 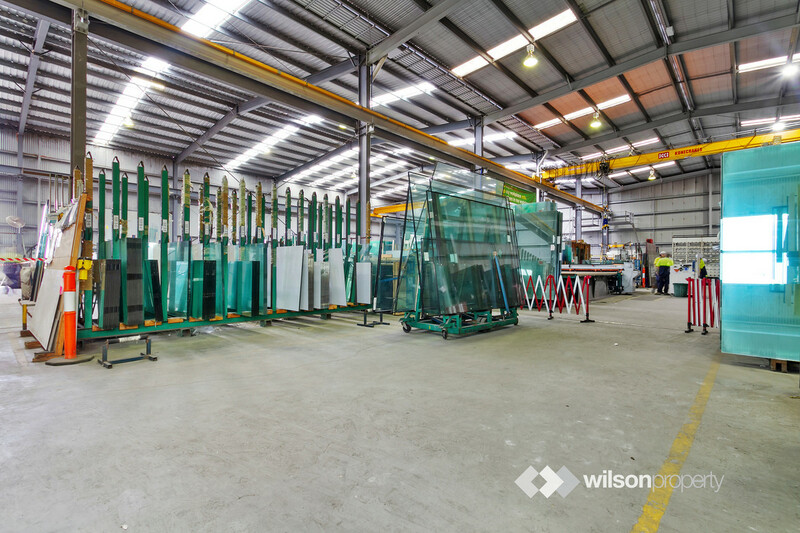 – Viridian – 24 stores nationally, the largest glass supplier and only manufacturer in Australia.